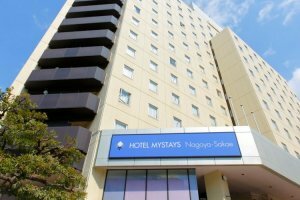 The impressive building of HOTEL MYSTAYS Nagoya-Sakae boasts 270 guestrooms and towers above other buildings as one of Nagoya's largest hotels. 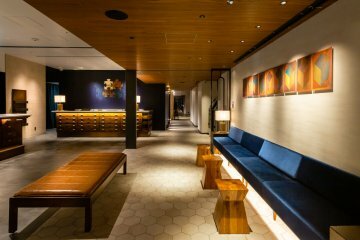 Beyond the sliding doors of the entrance lies a spacious reception area with smartly dressed staff at your service. 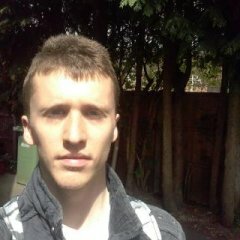 Conversational English and Chinese can be taken advantage of if necessary. The friendly staff in reception provides a fantastic first impression and sets the tone for the rest of your stay. Inside the rooms there is much to impress. Everything is prepared with your comfort in mind including an air conditioner with automatic settings and three knobs by your pillow to control the lights. Simmons-brand duvet-style beds​ beds help to complete an overall elegant experience and go a long way to assuring a pleasant nights sleep for hotel guests. The bath is a particular stand out as it is specifically designed to let you sink into a seating position. 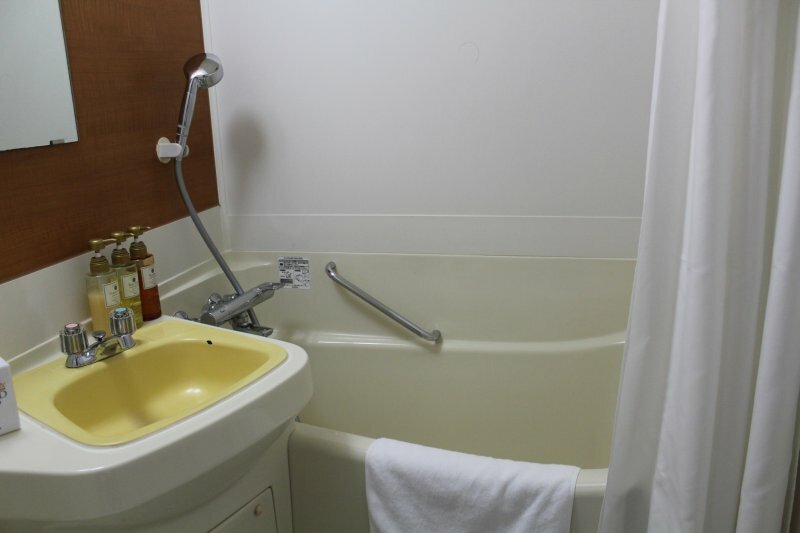 This is perfect to ease the aching muscles after a day of visiting attractions such as the nearby Nagoya Castle. 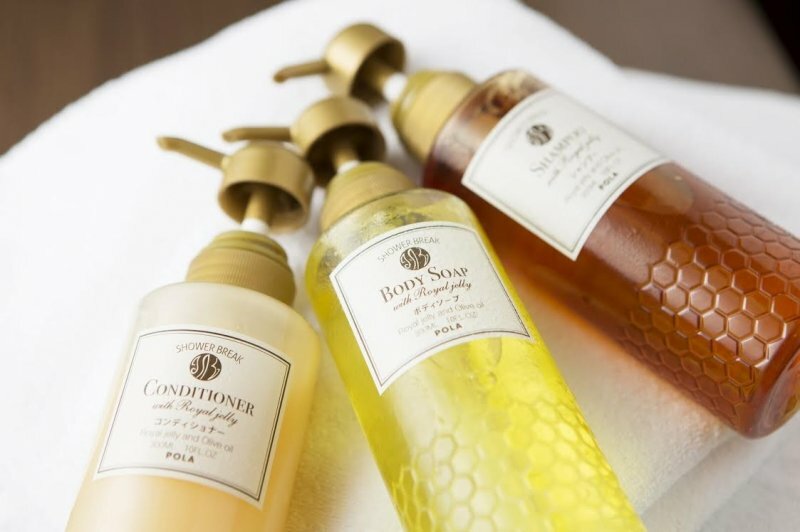 In addition to the luxurious bath with fragrant smelling shampoo, body soap and conditioner, guests can indulge themselves with in-room massages. 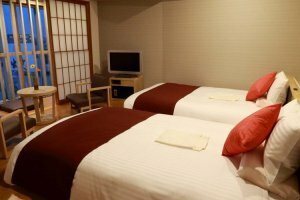 These massages are unique to HOTEL MYSTAYS Nagoya-Sakae, and there are a large variety of massage choices ranging in price and length of time. 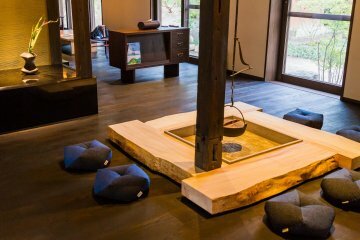 The design within the rooms is well accomplished with a subtle balance of modernity entwined with an at-home feel. 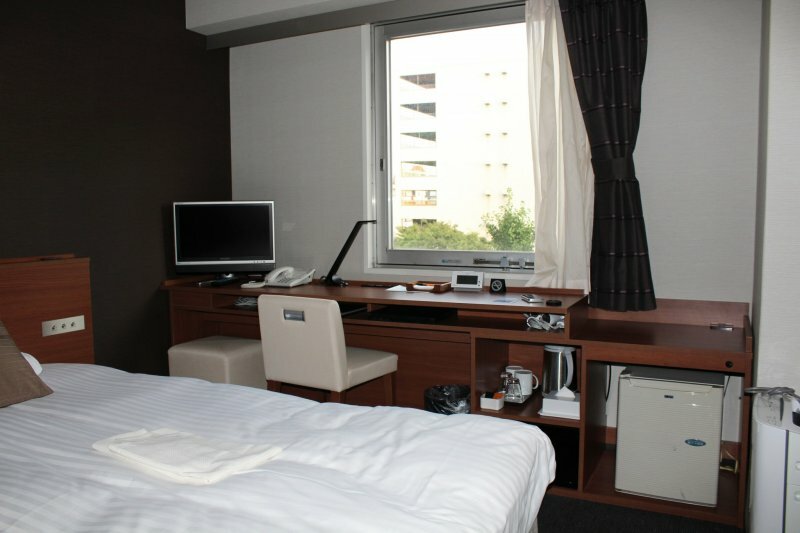 Useful necessities in the interior include fridge, safe, kettle with houji and green tea sachets, hair dryer and TV. 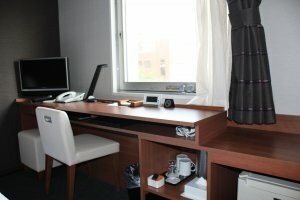 The desk is ample size with sufficient space for working and includes a very comfortable chair underneath. There are plenty of plug outlets throughout the room allowing for many appliances to be used and charged at once. A Japanese style gown, perfect for comfortably lounging around the room, rests upon the bed folded neatly for your arrival. 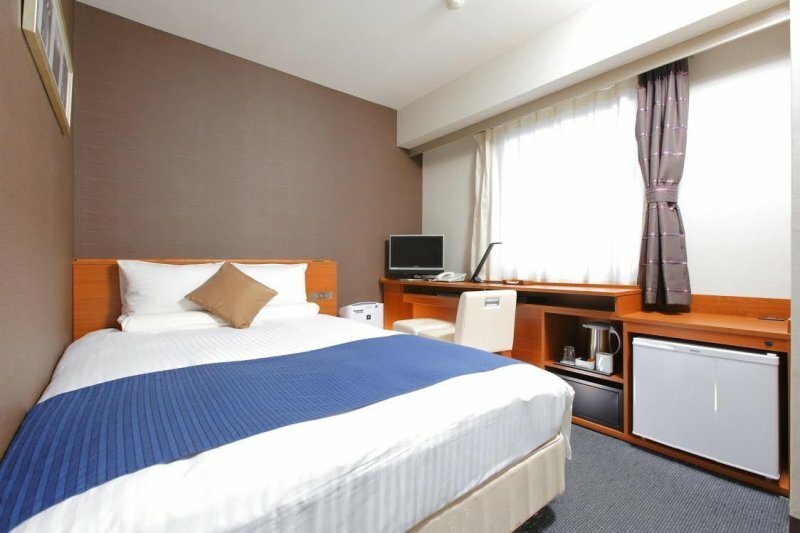 HOTEL MYSTAYS Nagoya-Sakae's location is further reason to stay at this hotel. 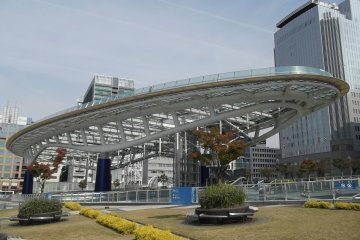 The tall building sits between lively streets, so you are never far from the buzz and energy of Nagoya. Watch life on the streets while you eat breakfast in the travel cafe downstairs. 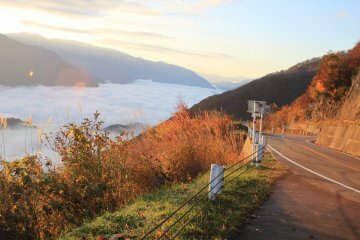 It is worth buying a ticket for breakfast the night before at reception as the price will be ¥1100 as opposed to ¥1600 on the day. 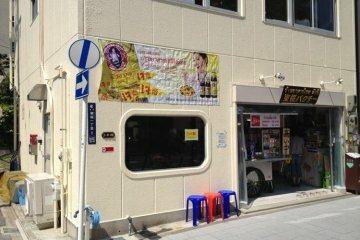 The breakfast itself is delicious and includes both Western and Japanese style foods complimented by fruits, juices and coffee. There are many different rooms to choose from so visit the HOTEL MYSTAYS Nagoya-Sakae rooms page for details and prices. I graduated from University of Hertfordshire in the UK in 2014, with a 2:1 in Mass Communications. 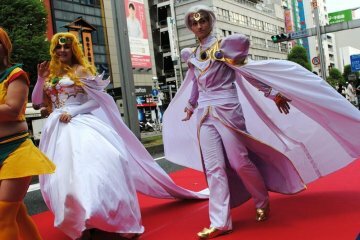 I have since worked in China for a Media and PR Company as a writer and photographer and also as a foreign editor for a English website for the expatriate community in Guangzhou. 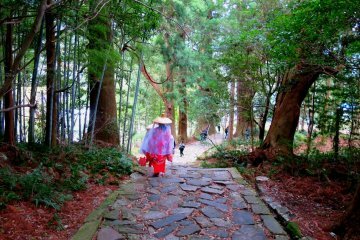 I am a big fan of the East in many ways, and have always dreamed of coming to Japan. I look forward to exploring this beautiful and unique country over the years to come! 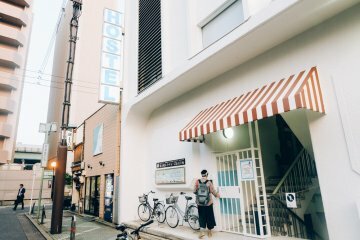 I've stayed at other Mystays locations and always found them a good option! This hotel looks really nice! Hi Jasper. Yes the MyStays Hotels are a very good option!